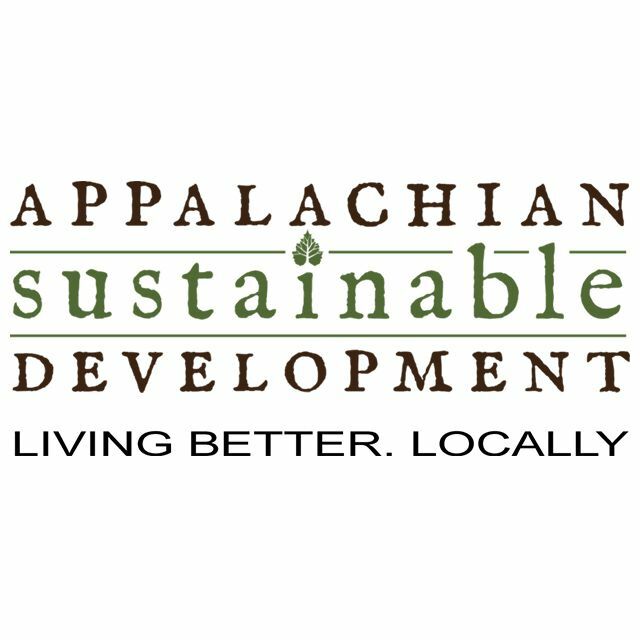 In 1995, Appalachian Sustainable Development (ASD) was established as the region’s first nonprofit to focus on sustainable agriculture and food access, providing opportunities and hope to rural communities by creating jobs in farming and providing fresh, healthy food to families in need. ASD’s initial footprint of northeast Tennessee and southwest Virginia has expanded over the last few years to include West Virginia and Kentucky, enabling the organization to expand its impacts into more of the rural communities that dot the rugged Appalachian landscape. As a result, young farmers like Tyler Maggard are able to live their dreams and stay on the family farm, earning an honest living and remaining on the land they love. For two years Tyler has grown winter squash for ASD’s Appalachian Harvest Food Hub on the 75-acre farm his family purchased near their home. 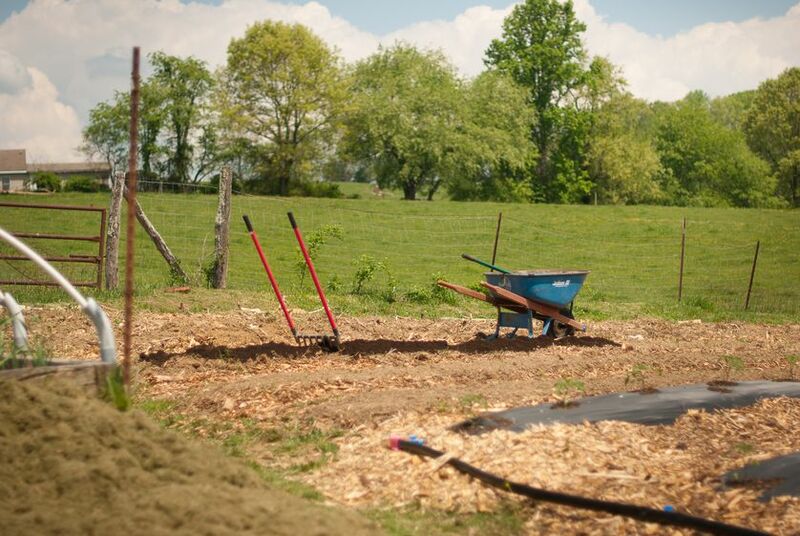 Tyler, who is fairly new to farming, looks at his farm as an entrepreneurial opportunity, and hopes to be able to build his farm into a sustainable business. What began as opportunities for struggling tobacco farmers to grow fruits and vegetables have become lasting solutions to regional challenges that impact workforce development, food access, health, and wellness.